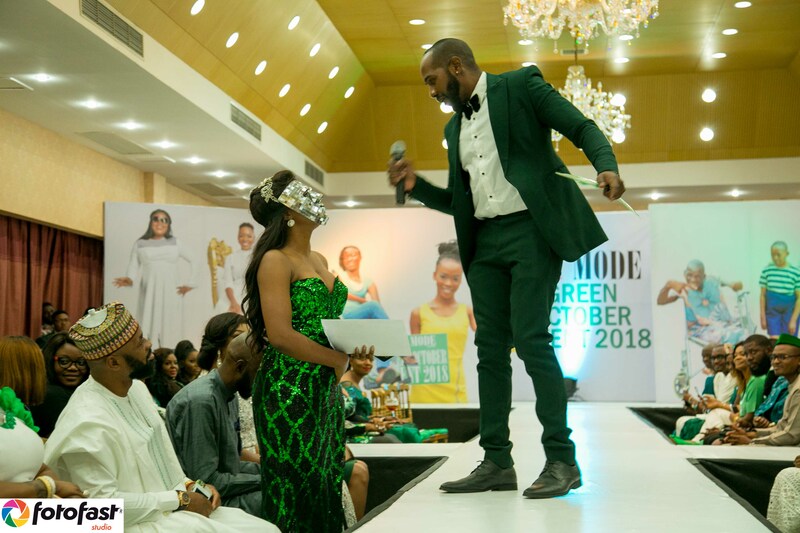 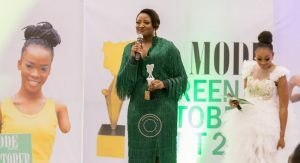 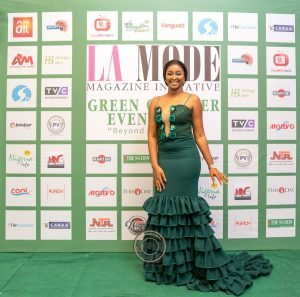 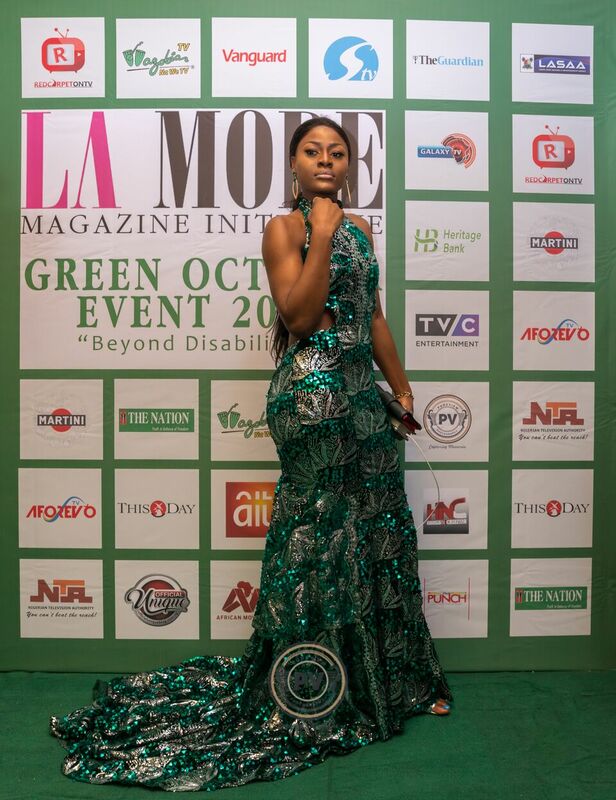 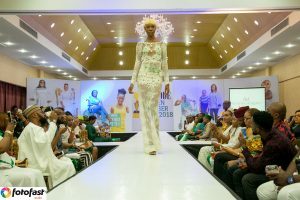 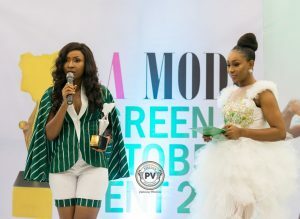 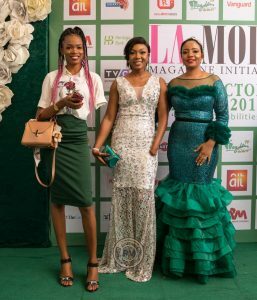 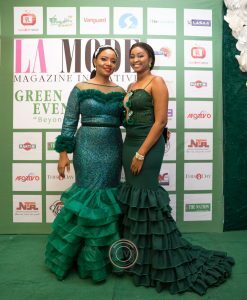 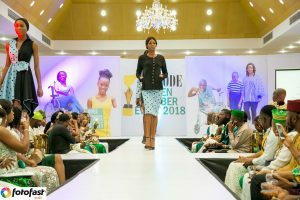 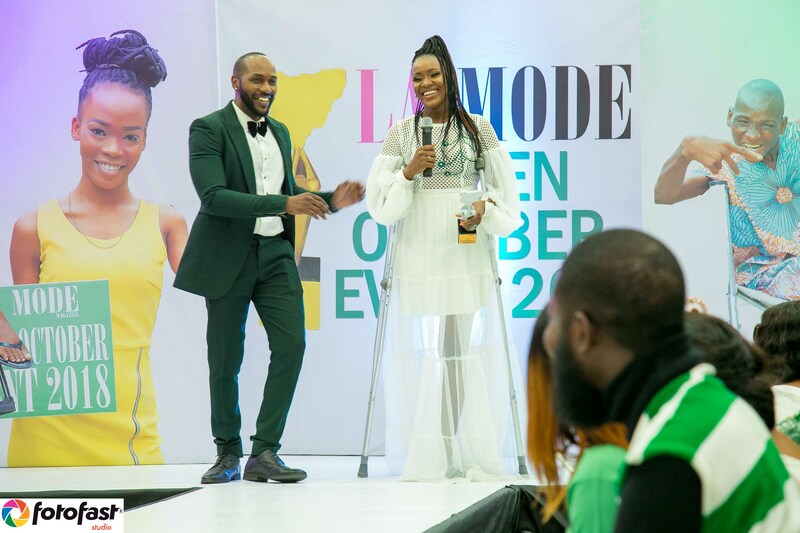 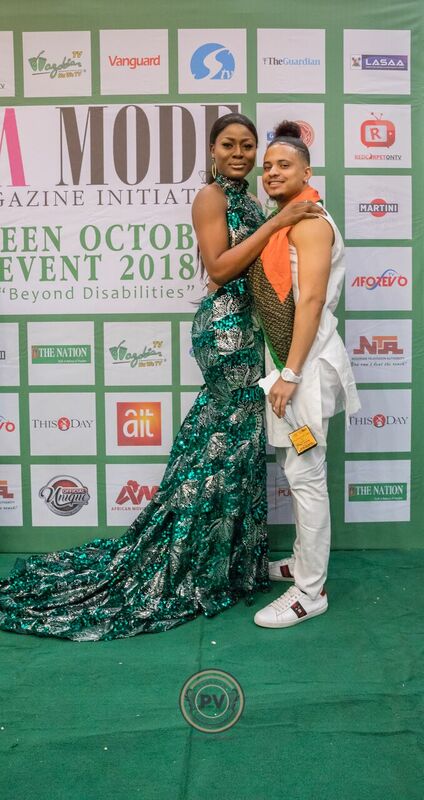 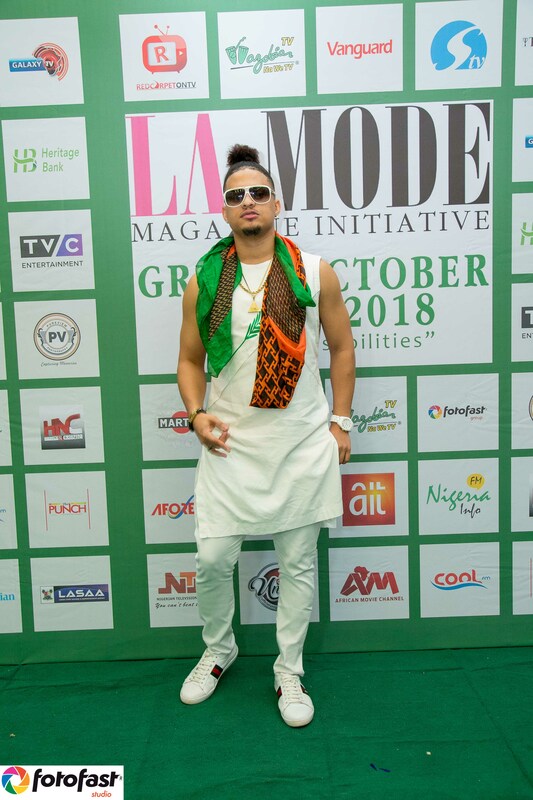 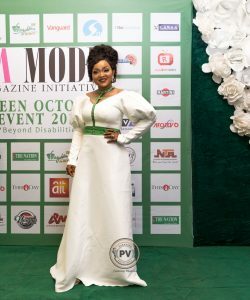 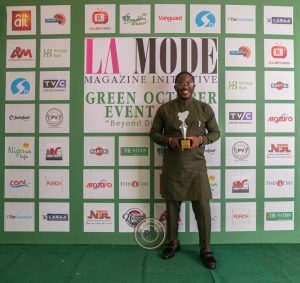 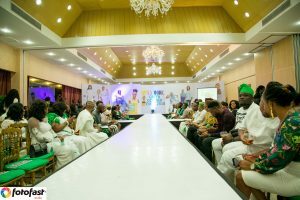 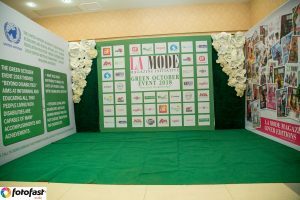 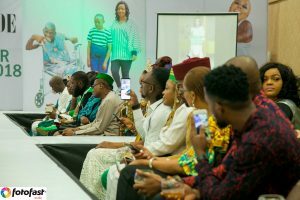 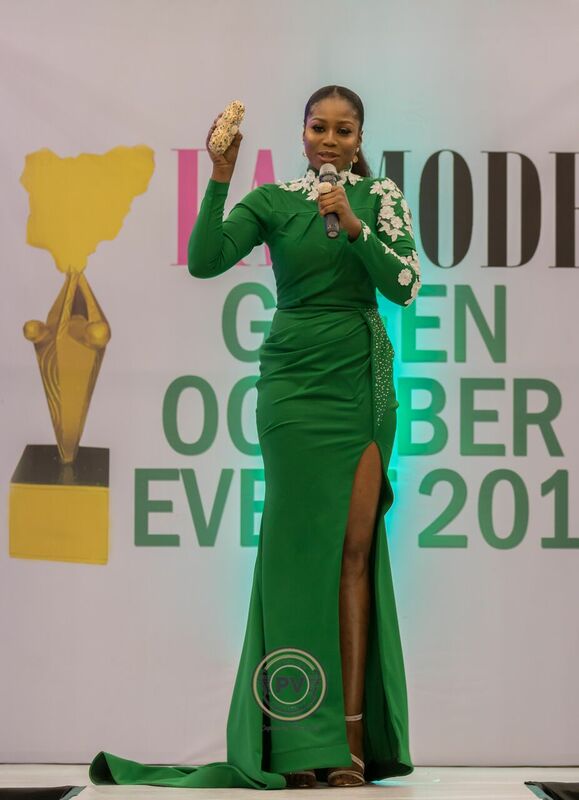 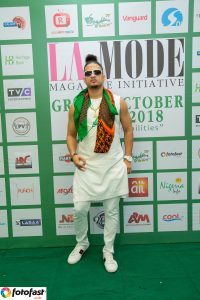 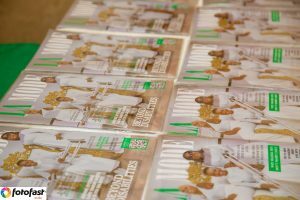 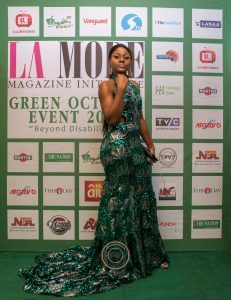 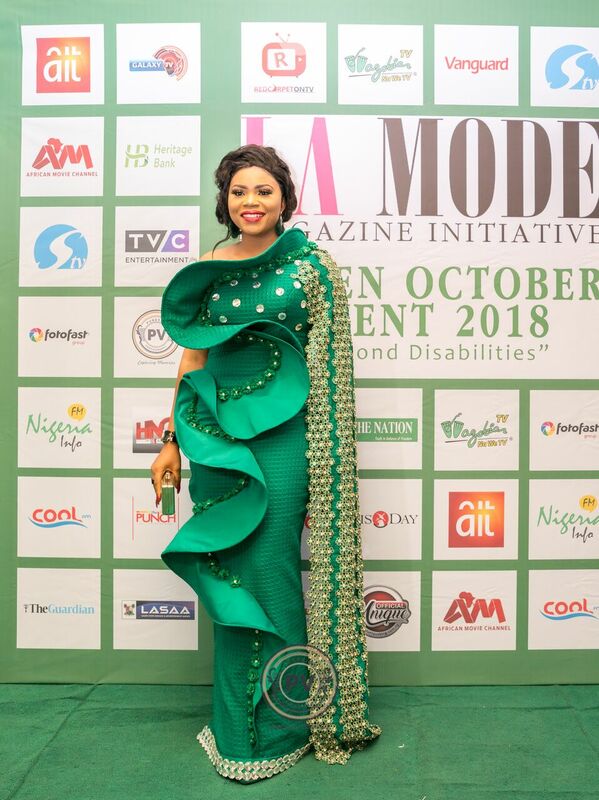 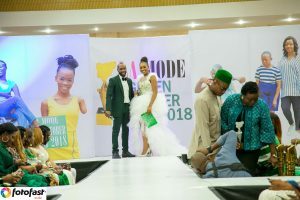 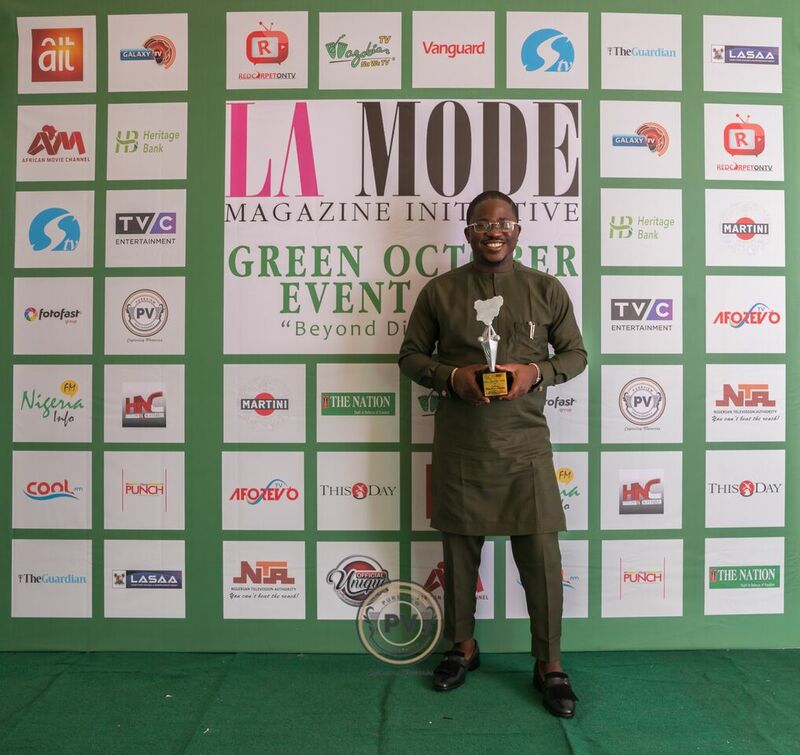 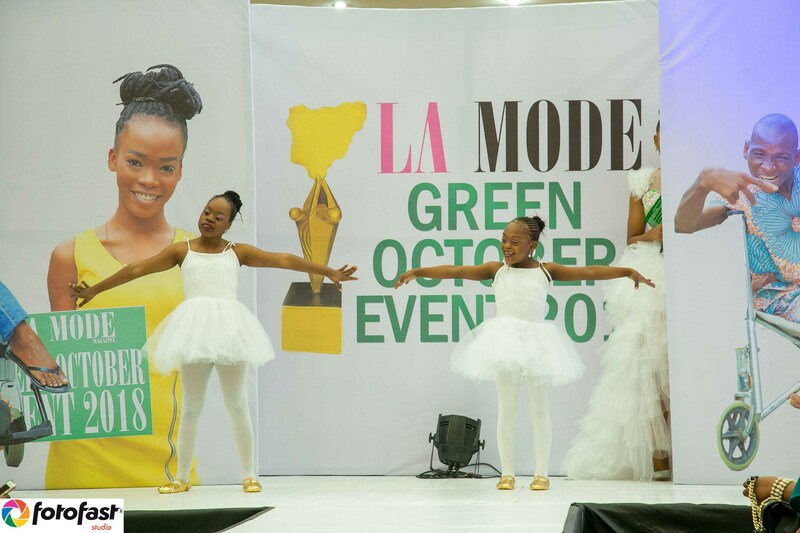 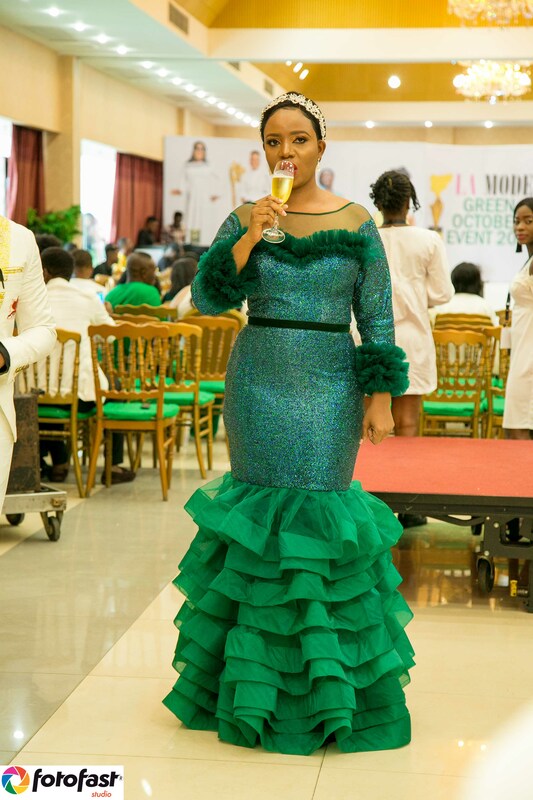 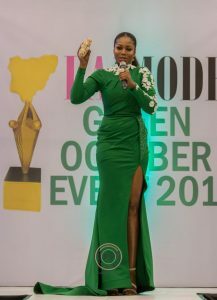 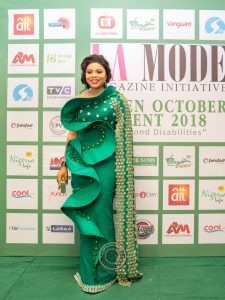 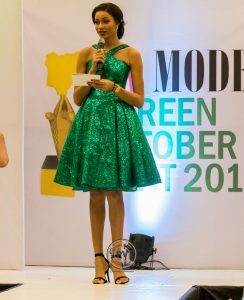 La Mode Magazine‘s Green October Event 2018, 4th edition founded by @sandraodige held on Nigeria’s Independence Day, was a huge a sucess. 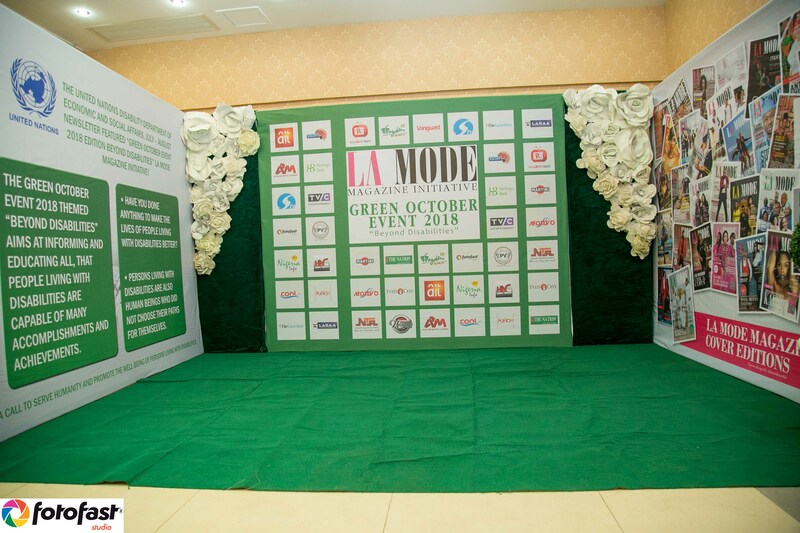 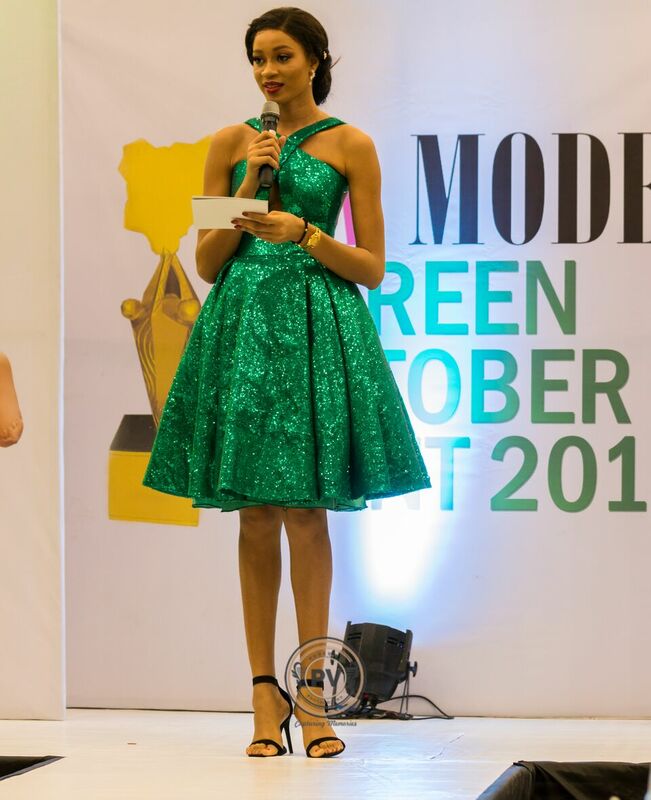 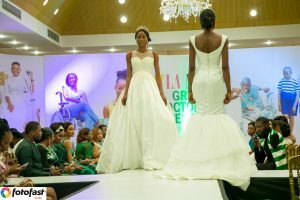 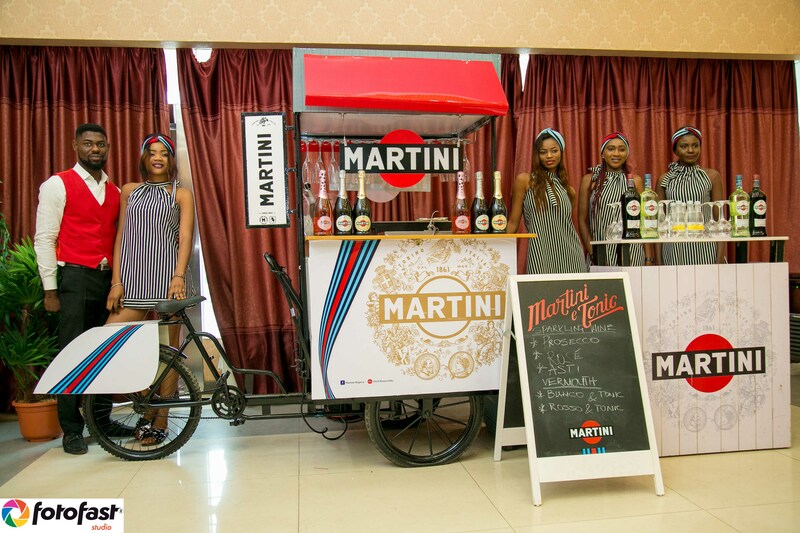 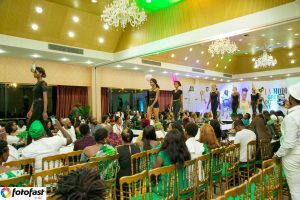 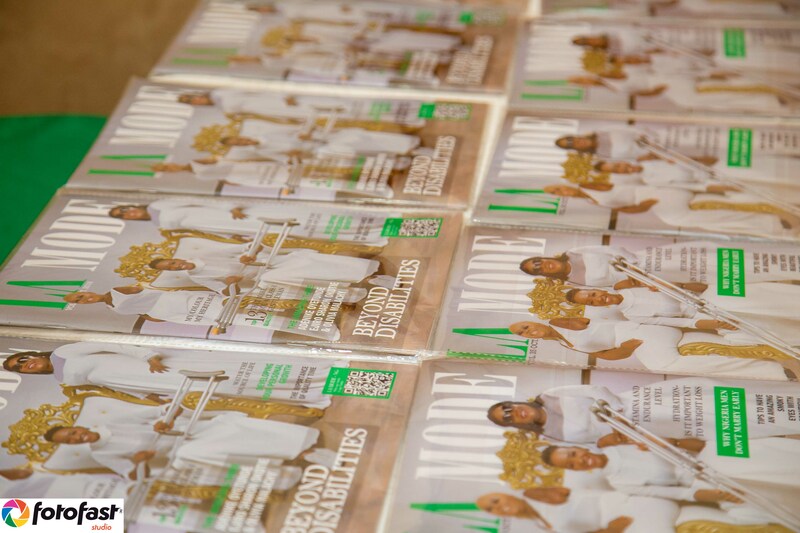 The event took place on Monday (October 1st) at Oriental Hotel @lamodemag @greenoctoberevent. The initiative is an annual project which creates awareness, appreciate and support persons living with disabilities. 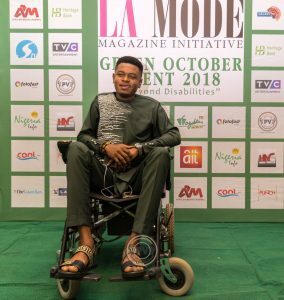 The theme for the 2018 edition “Beyond Disabilities” is aimed at informing individuals and communities that if you are living with a disability you are just like everyone else, just living life in a different way. 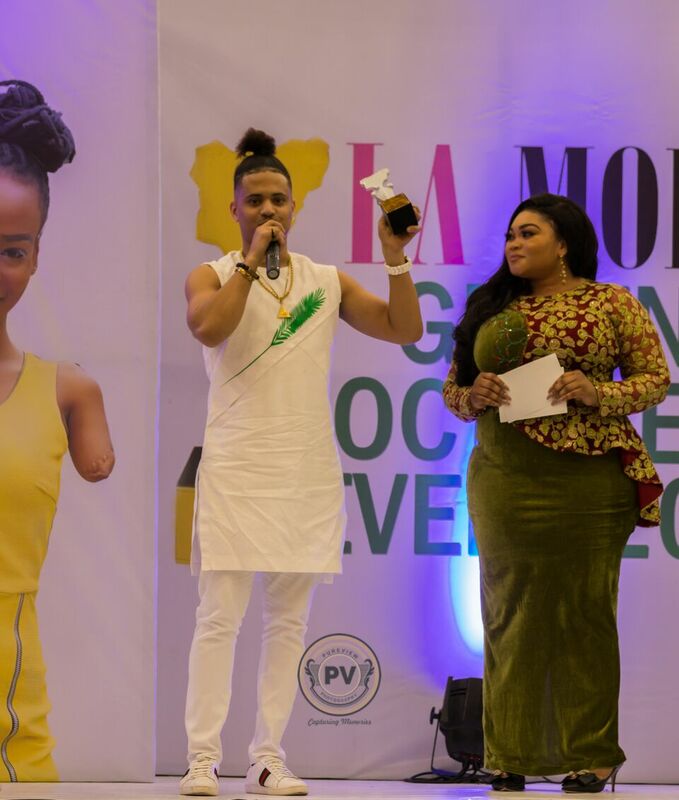 Awards were presented to humanitarians, entrepreneurs and outstanding personalities in the Fashion, media and entertainment industry. United Nations (UNO) Disability Department July-August 2018 Newsletter featured ’’Green October Event’’. 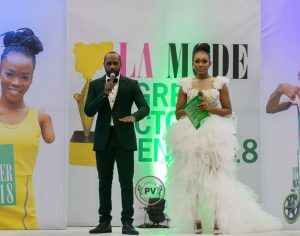 Ebube Nwagbo and Caesar Ume-Ezeoke the official event host. 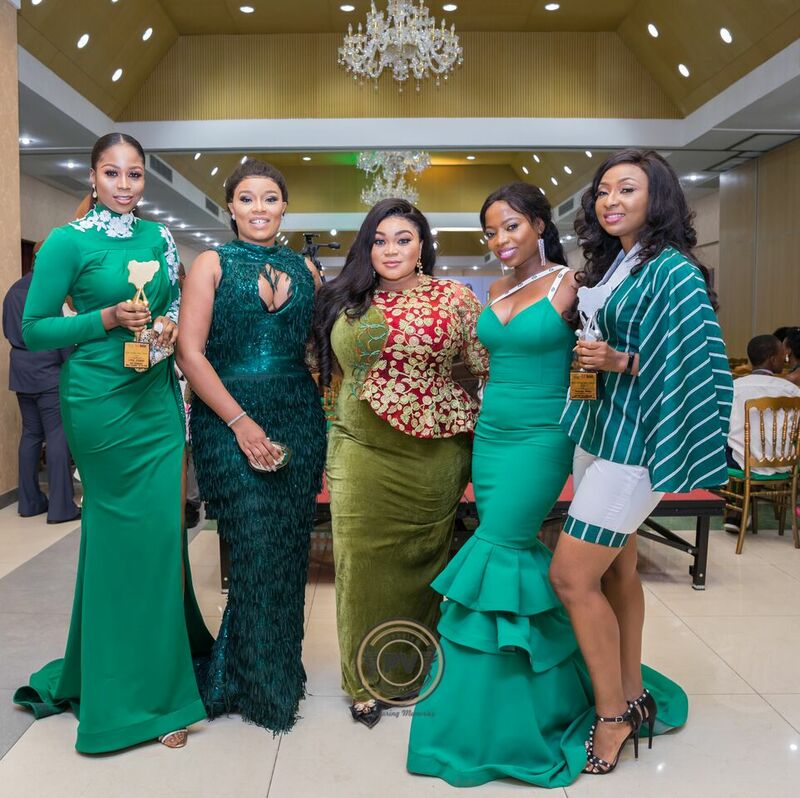 The Green Carpet host Bridget Chigbufue and La Mode Instagram live was anchored by Ugochi Aduwa. 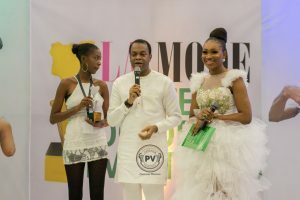 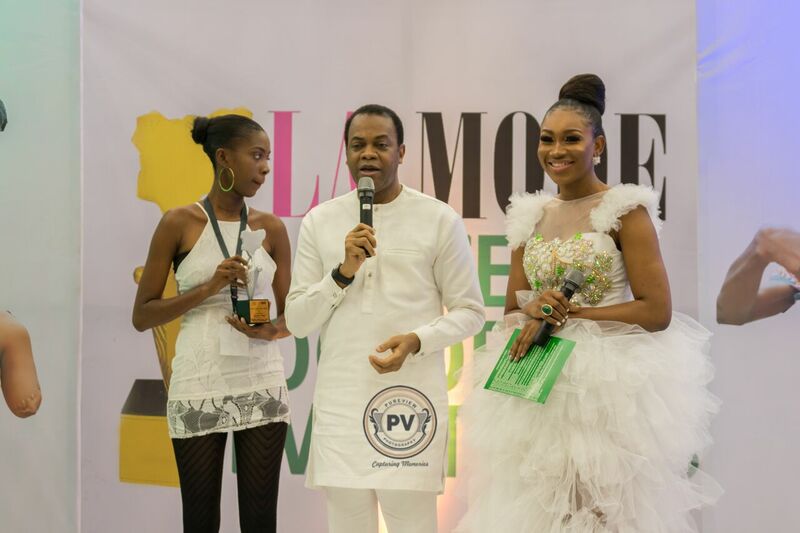 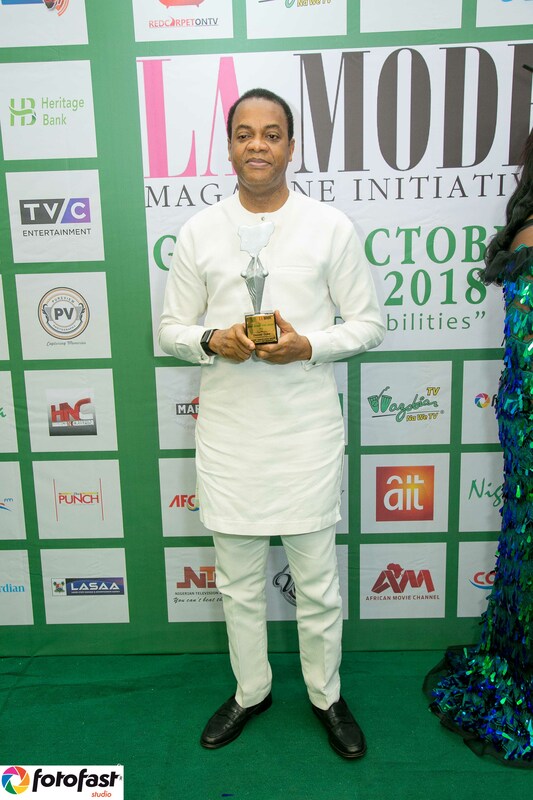 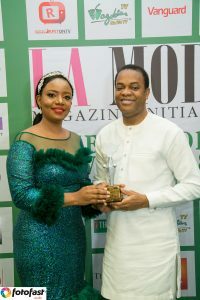 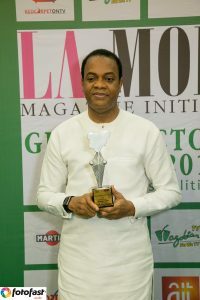 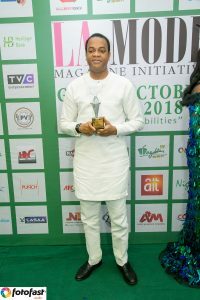 Former Governor of Cross River State and 2019 presidential candidate Donald Duke was present at the event and was also presented with the humanitarian award for his contribution and support for youth empowerment. 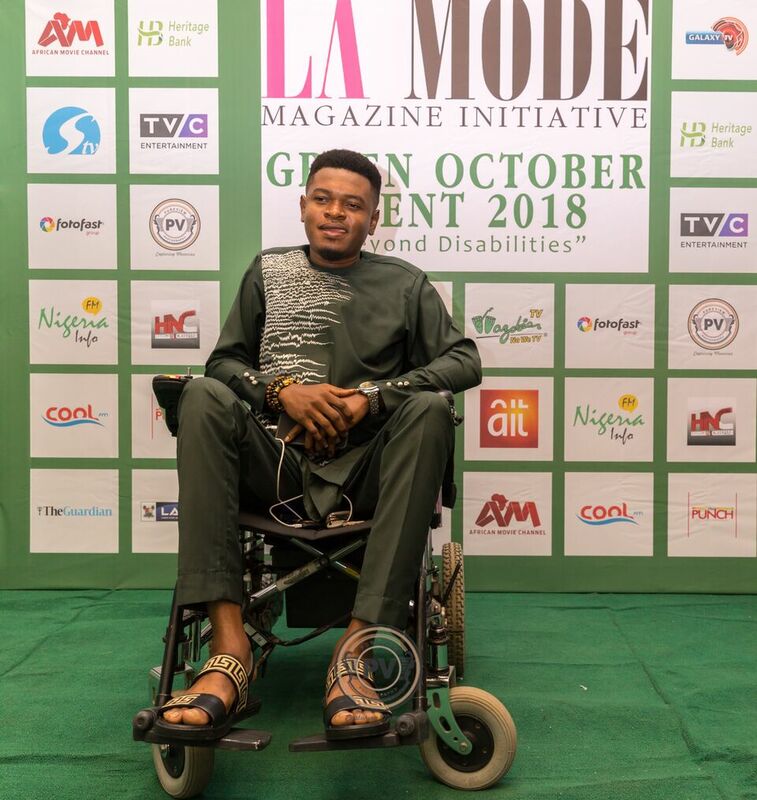 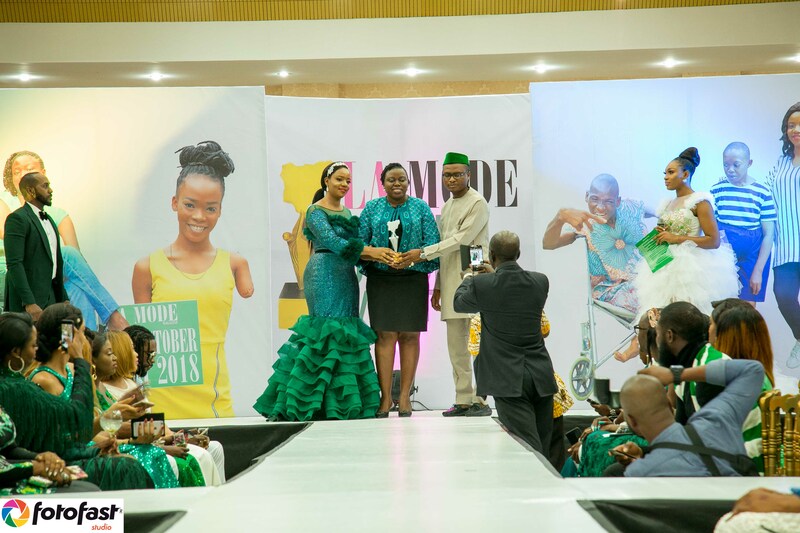 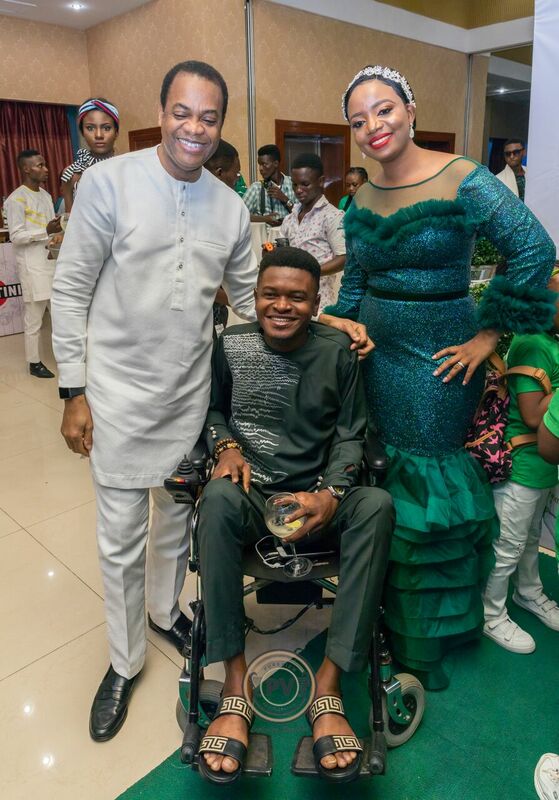 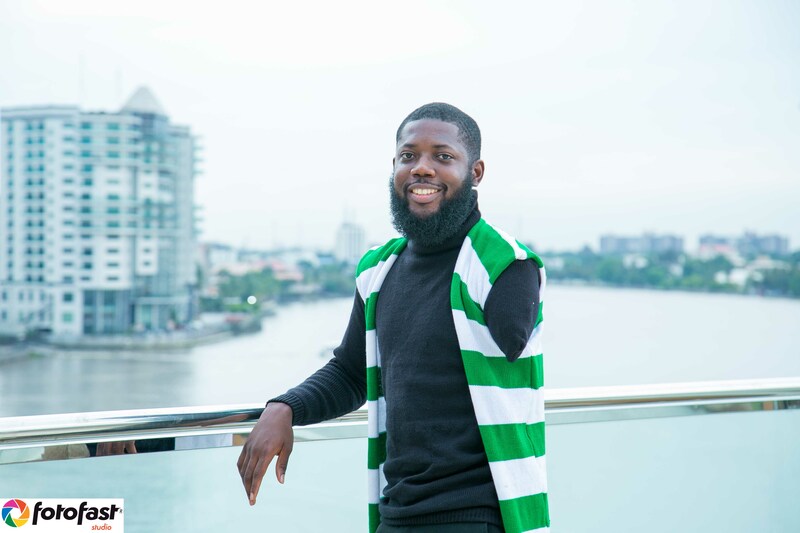 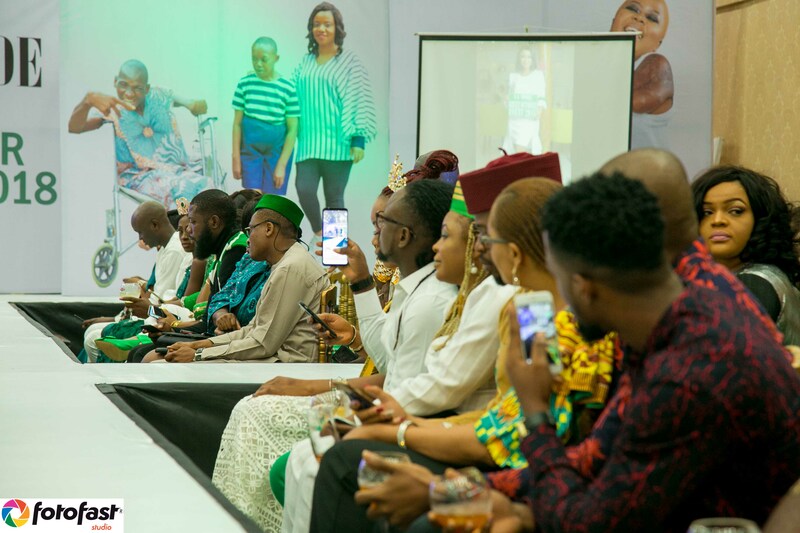 Amazing personalities who have risen above their disabilities were also present,they include; Sharon Ejiro Okotie, Adenike Oyetunde, Ofodile Onyinyechi , Stanley Nnoruga , Opurum Beauty Chidinma and Edwin Iguodala. 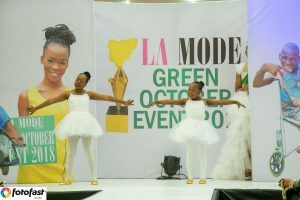 Marvis, T-Money, Abel Tee, and MO- Rainbow Little Ballerinas performed beautifully at the event. 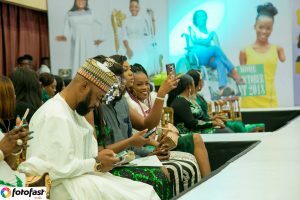 Fabulous guests came out to show support for the initiative, guests were seen beautifully dressed as they express patriotism in stand-out green, white, green outfits. The looks were very glamorous. 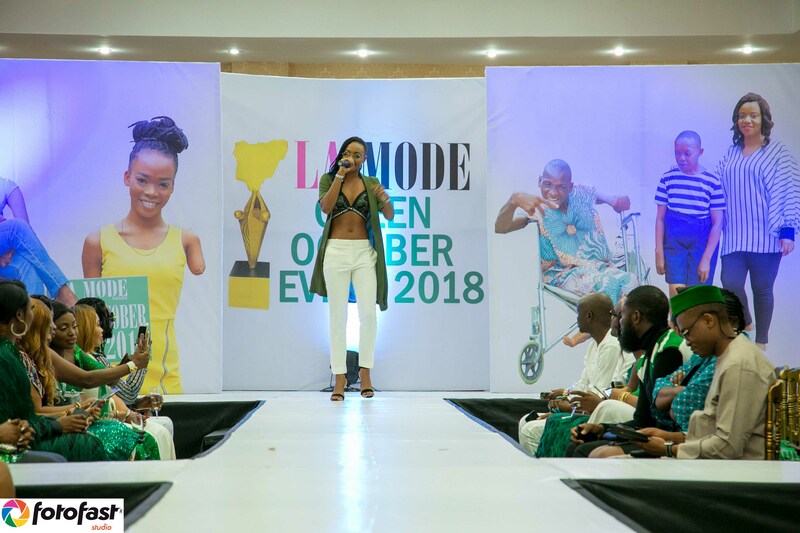 Four amazing fashion designers showcased on the runway at the event ; Otra by Becca, Agatha Moreno , Stitiches by Nancy and Ambassador 50. 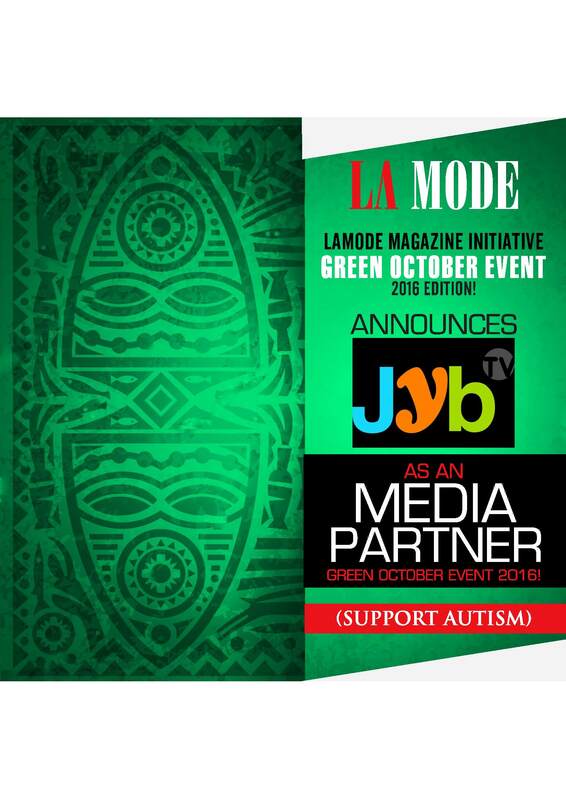 JYB TV Official Media Partner For La Mode Magazine Green October Event 2016!